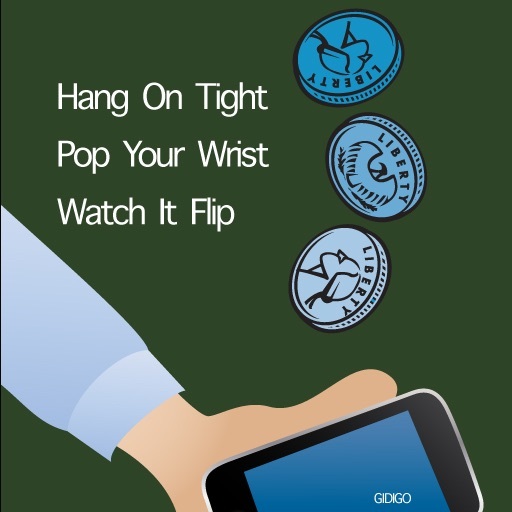 WristPop Coin Toss leverages the full capabilities of the Iphone to give you a life like Coin Tossing experience. 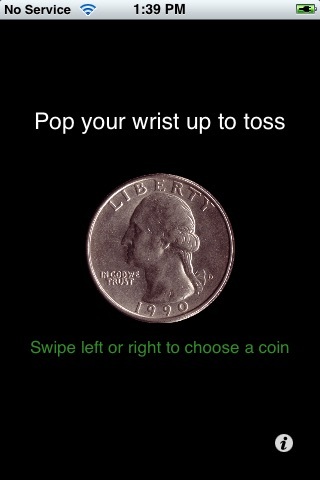 Just Pop your wrist and watch the coin flip in the air. Want it to go higher? 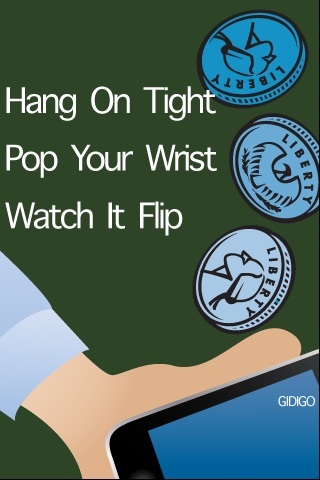 Hang on tight and pop your wrist harder. 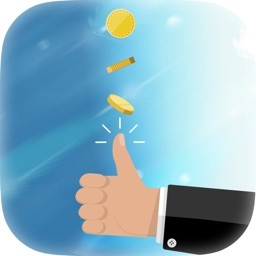 You can even control the speed of the rotation. 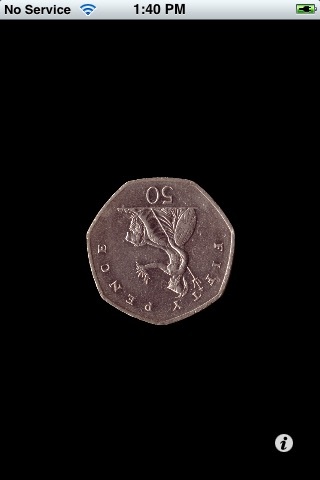 The coin looks as if it is coming right out of the screen. 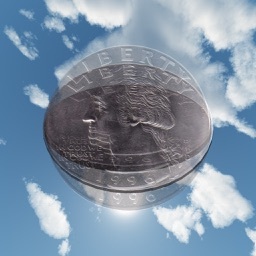 And there is even sound for the toss and the landing. or a secret surprise flipping experience. 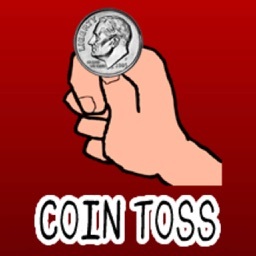 You can turn off random mode and see if you are able to control the outcome of the coin toss. It is difficult but can be done. Start small at first and set the sensitivity high. 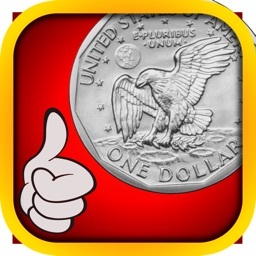 You can customize the application by tapping the bottom of the screen and pushing on the "customize" button. 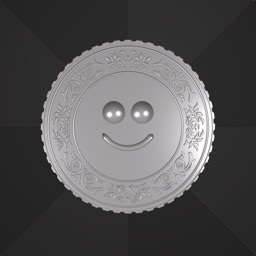 There is also a help screen by touching the "question mark". If you have any issues or questions please check our our support site. In most cases we will respond within one day. If you have a feature request we will most likely include it in an update.